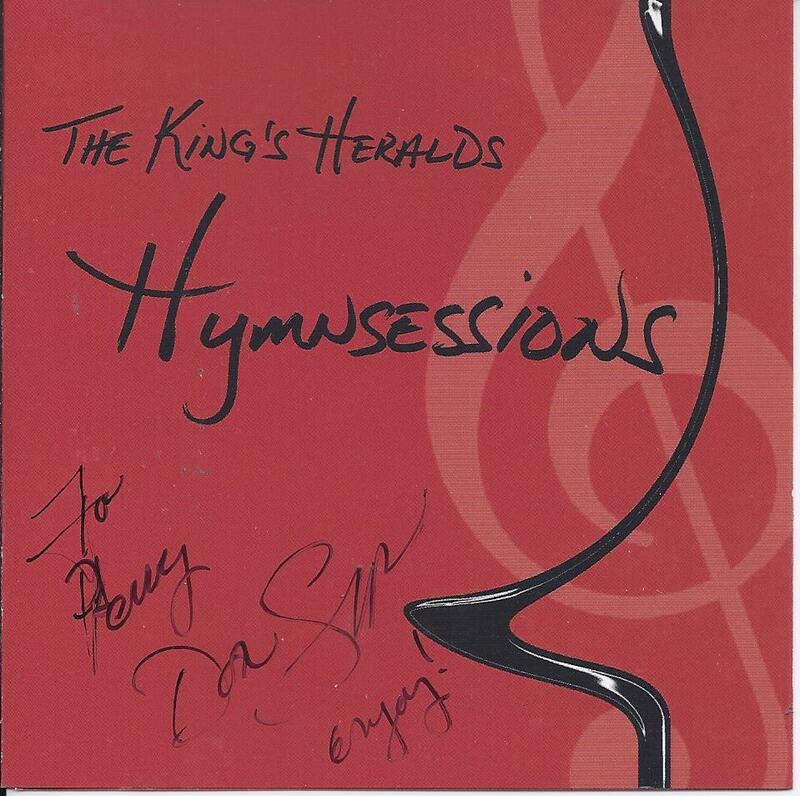 This is an autographed CD of The King's Heralds - HYMNSESSIONS By DON SCROGGS, First Tenor. 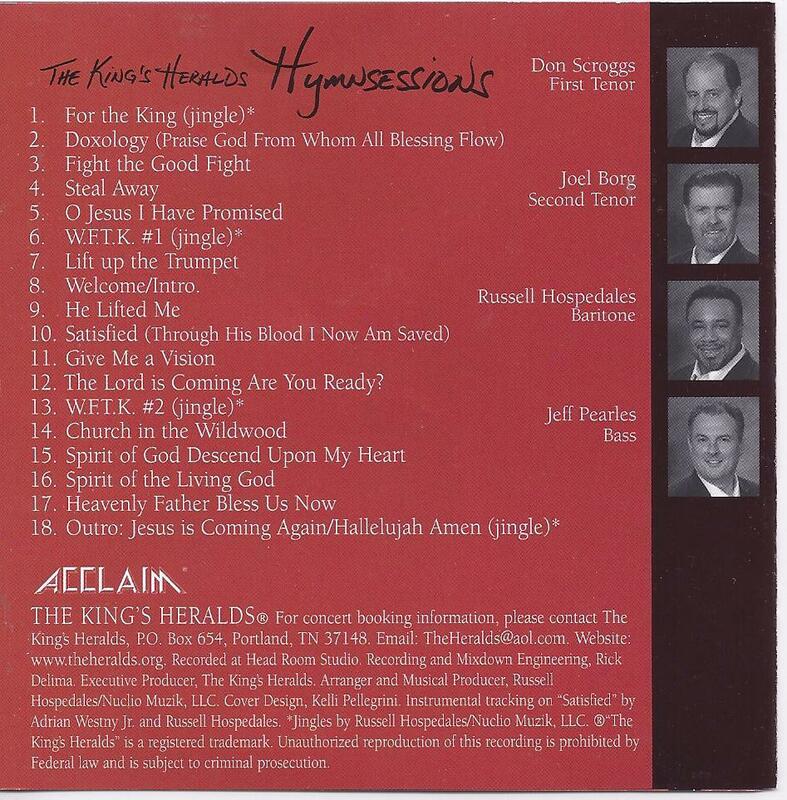 Other members of The King's Heralds: Joel Borg, Second Tenor Russell Hospedales, Baritone Jeff Pearles, Bass CD featuring: Doxology (Praise God From Whom All Blessing Flow) Fight the Good Fight Steal Away O Jesus I Have Promised Lift Up The Trumpet Welcome/Intro He Lifted Me Satisfied (Through His Blood I Now Am Saved) Give Me A Vision The Lord is Coming Are You Ready? 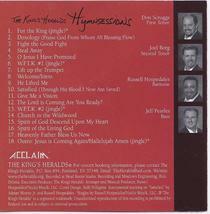 Church in the Wildwood Spirit of God Descent Upon my Heart Spirit of the Living God Heavenly Father Bless Us Now CD is in great condition. 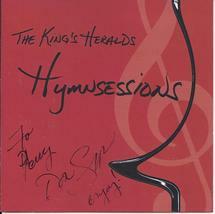 1-Disc. 2009. Shipping is 2.95 to anywhere in the USA. International shipping rates apply. Please continue to browse this store for lots more Las Vegas Collectibles often and thank you for stopping by!